You can order as few as 50 custom beanies. The more you order, the lower the price. Fill out our form to get the process started. We’ll do all of the designing. All you have to do is choose the colors for both the beanie and the pom on top. We’ll make changes until your happy with how it looks. You’re not committing to anything by filling out the form and getting designs created. But when ready, we will deliver within 2-3 weeks after you approve the design. 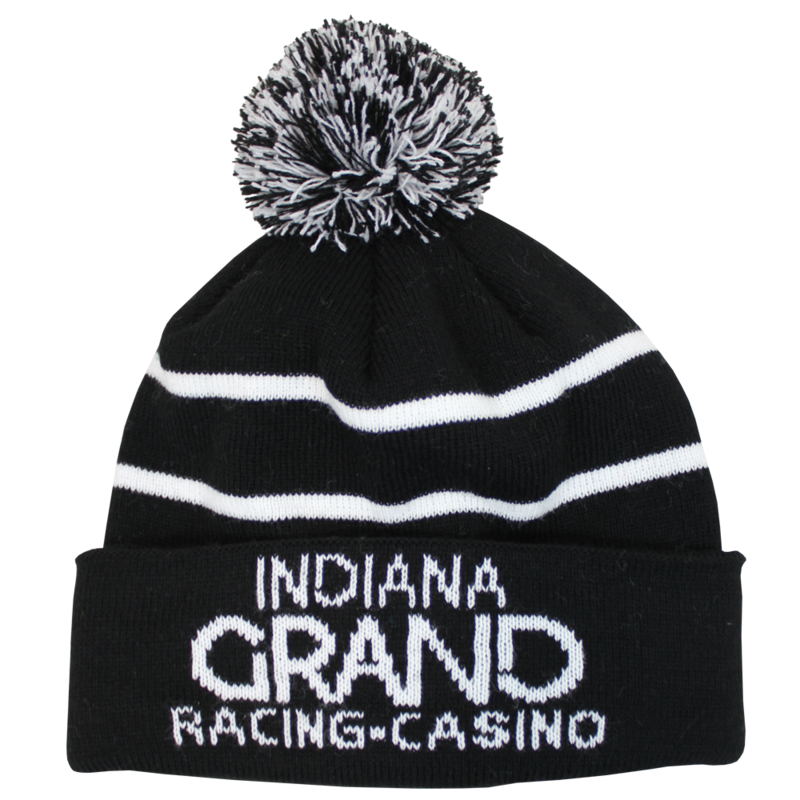 Our custom knit beanies come standard with a cuff and pom, with the option of removing either.